Bunyip Tree | Book Interview – Fire! 25 Mar Book Interview – Fire! 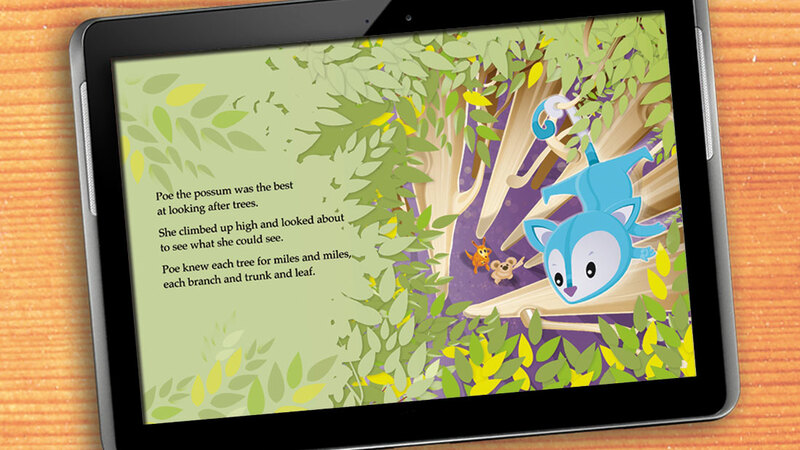 We ask R. J. Hampson a few questions about Bunyip Tree Book 3 Fire! Why did you want to write Fire!? 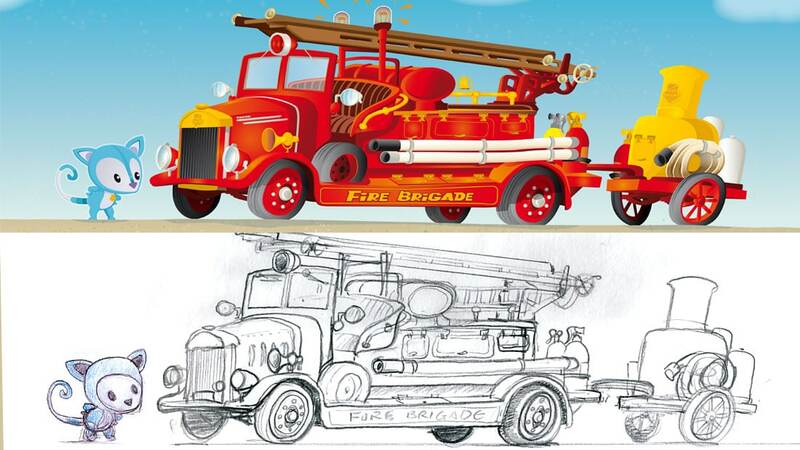 I don’t think there are enough opportunities to draw fire engines once you become older than 8 years of age. Writing a book about firefighters gives you about sixteen reasons to do this legitimately. I live in Australia where every summer it feels like half the country burns down in bush fires. 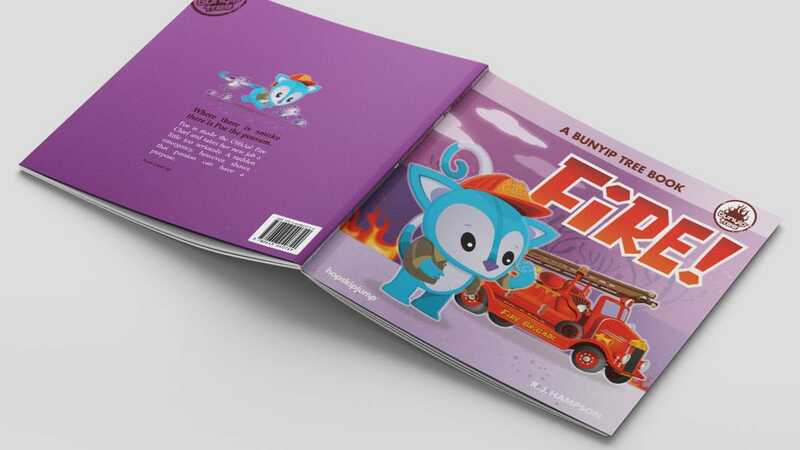 A children’s picture book about fire and fire fighting seemed relevant, topical and very Australian. What made you think of Poe? What do you like about her? Possums in Australia are cute, but they are also tough and agile with amazing tails that they use quite effectively. I thought that a no-nonsense female who was capable and conscientious would work well as the Bunyip Tree fire chief. Did you write the story or draw the pictures first? I drew pages and pages of cute possum pictures first. Possums running and sleeping and hanging and sitting down. Then on a holiday to Sydney, I stumbled across the ‘Museum of Fire’ which was filled with the most amazing collection of fire fighting vehicles. They even had horse-drawn fire fighting carriages. Some of the vehicles had astonishingly long ladders and I realised that a possum would make light work of climbing around these machines. I took photos of all the fire engines and used them as reference for the illustrations in the book. There is a blog post with lots of photos about the visit here. First I draw pictures in my sketchbook using a pencil. I then scan in the sketches that I want to use and drop the scan into a program on my computer called Illustrator which allows me to use the pencil sketch scan as a template and draw the basic colours. I then move the picture to another program (Photoshop) to give it some finishing touches. Did it take you a long time to finish? Yes. 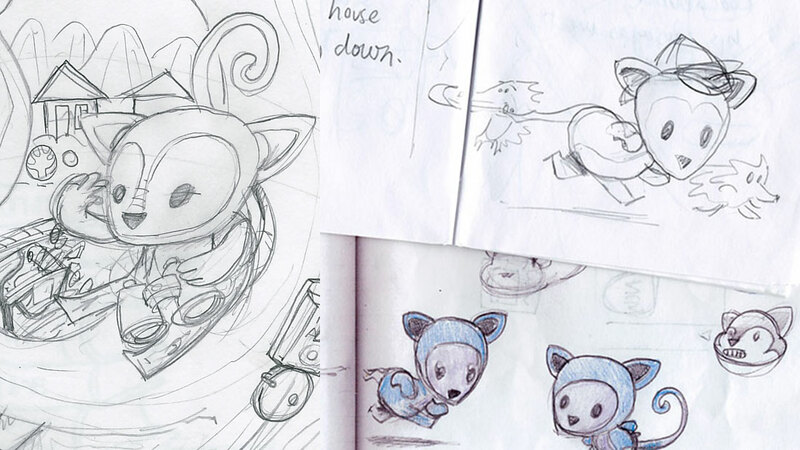 Drawing the pictures the way I have for the Bunyip Tree series can take a long time. Some of the more complex parts of the story took weeks to complete just one page! 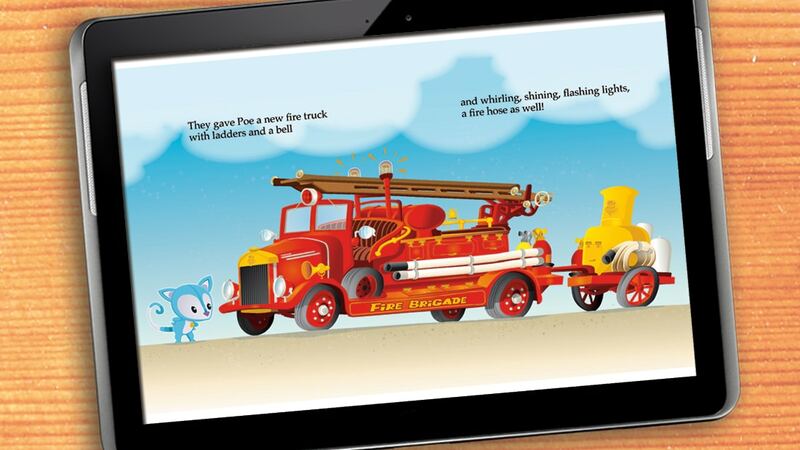 There is a double page illustration towards the last few pages of the book where Poe is driving her fire engine through a forest and fighting the fire with her friends. That is my favourite illustration from Fire!